Mike WiLL Made It unleashes a video for “Runnin,” his collaboration with A$AP Rocky, A$AP Ferg, and NickiMinaj. 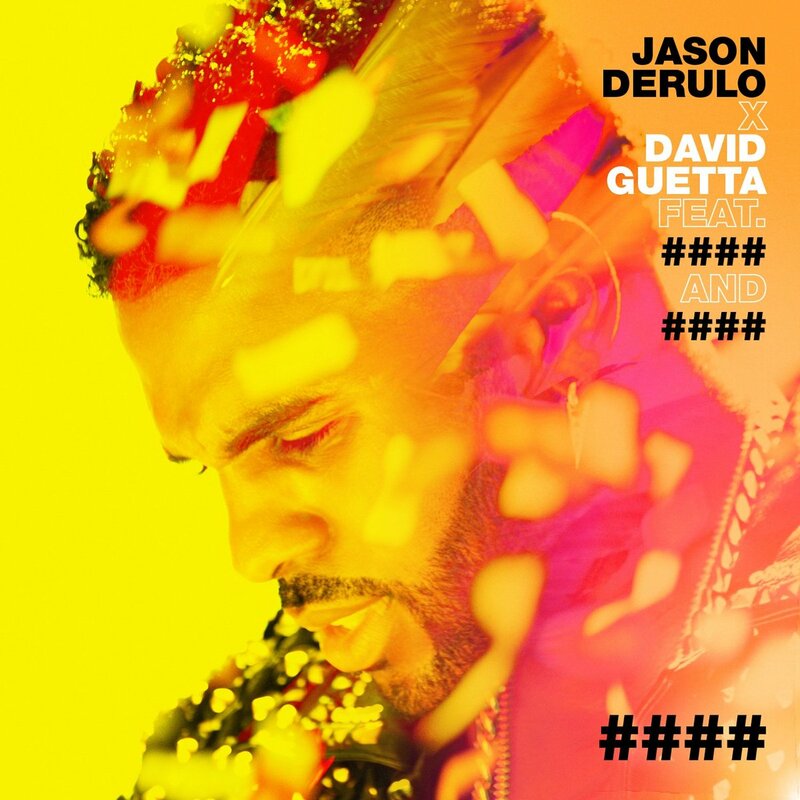 The track is on the Creed II soundtrack in that he executive produced last November. Nicki Minaj is sharing a video for her new version of “Good Form,” which now features a verse from Lil Wayne. 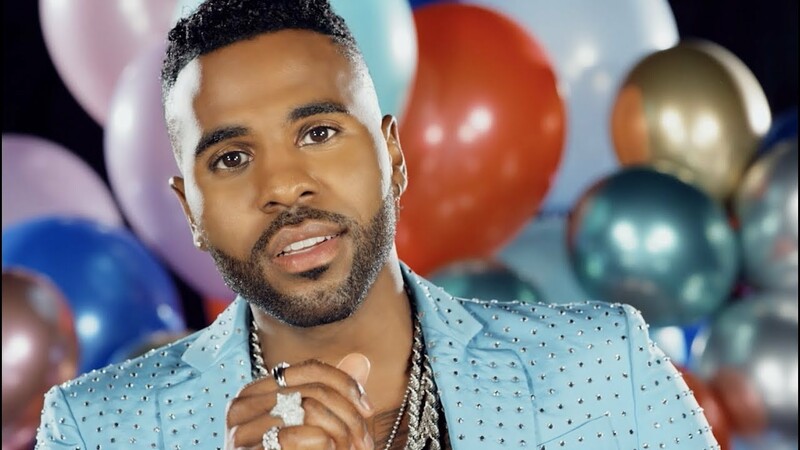 Jason Derulo & David Guetta links up with Nicki Minaj and Willy William in the new latin pop visual. Denver’s Nay Babii has been a model and actress for some time now. She also has a very strong following on Instagram and Twitter and keeps it lit. She was in town and answered a few questions about how and why she decided to jump into Hip Hop. Nay Babii tells us how she got into modeling. She also talks food and how much she likes the Austin food trucks and nightlife. She then explains her decision to jump into to Hip Hop and talks about the Denver Hip Hop scene a little. Nay Babii tells us that Nicki Minaj is her favorite artist in Hip Hop right now. She says she likes Nicki’s versatility and that she thinks she is really dope. She also gives us some information on a new single and an upcoming debut EP. 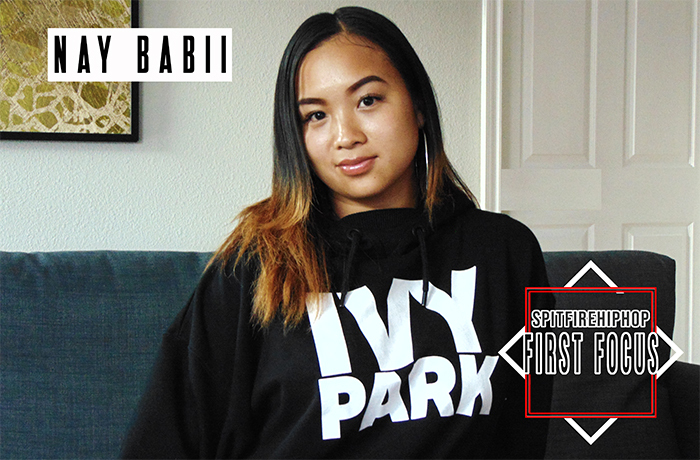 Nay Babii is looking to expand her audience with her music as she says that most of her fans are guys (not surprised) and that she looks to add more women as loyal fans. Be sure to look out for the release of her new single in the next few weeks. 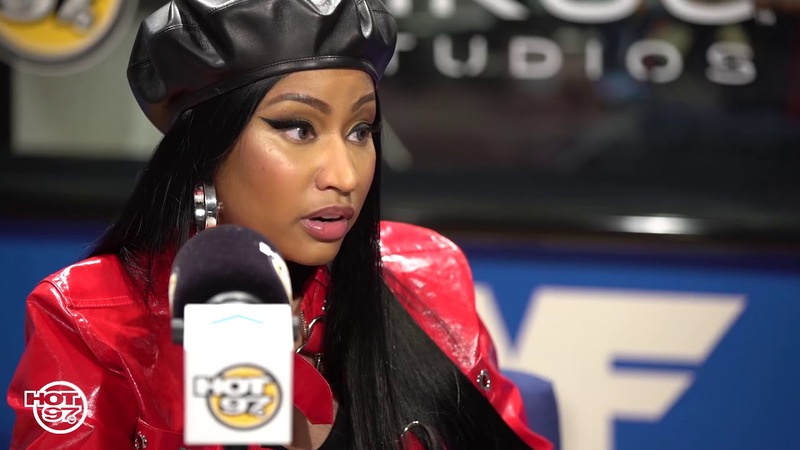 Flex & Nicki Minaj Squash Differences, Coming into The Music Industry , ‘Barbie Dreams’ Lyrics and more! Flex and Nicki discuss it all from their past differences, how she got into the industry, lyrics from ‘Barbie Dreams’ and more. Nicki Minaj is sharing a new music video for “Ganja Burn,” the opening track on her Queen album. Nicki Minaj announced last night on her ‘Queen Radio’ Beats 1 show that’s her album is getting released a week early. Her project is made up of 19 tracks from the Queens rapper, with features coming from Eminem, Lil Wayne, The Weeknd, Swae Lee, Foxy Brown, Ariana Grande and Labrinth.